Thought I would start the Dev Diary for the P-40F Kittyhawk. I dont know about you guys but I always remember the airfix models of the Kittyhawk when I was a kid, with the desert colour and big sharkmouth on them. I am really looking forward to bringing this aircraft to you guys as soon as we can. So if you have not already guessed the fact that I am posting this today means that the P-40F will be the first aircraft we are releasing! Currently the aircraft is with the modeler having the finishing touches added to the model and then its onto the cockpit for him. Once this is done the texturing can begin as well as the model integration. Sound recording will be completed hopefully by September as well so we have some nice authentic sounds for the module. The ASM is being started as well, with the FM soon to follow with some of the basic framework already being laid down. We have some great research materials for this aircraft as well as access to some great people who have worked and flown this. 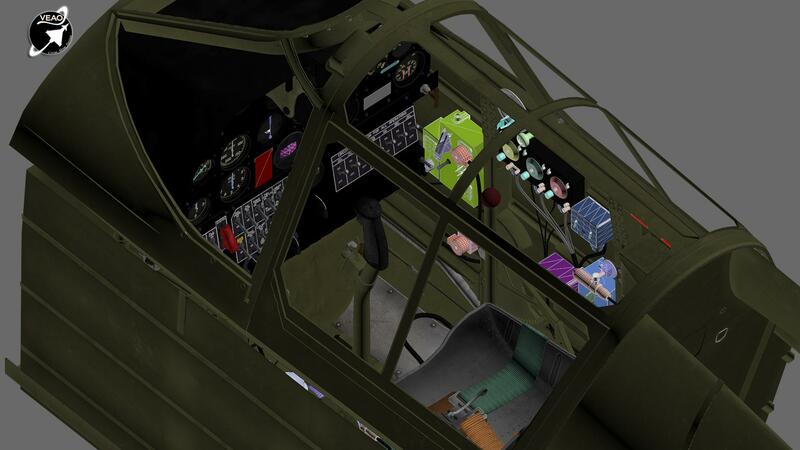 We have no less then 3 P-40 pilots who are ready and willing to assist us with the fine tuning of the flight modelling of the sim. A number I am convinced will increase closer to the release of this aircraft. Currently Beta release is planned for the back end of Q4 2014, although this is subject to change, this remains very much our target. I'm hoping to be able to share some renders of this with you guys in the next week or two and anyone lucky enough to get to Duxford for Flying Legends can come and find me as I will have the model with me. I will keep you guys in the loop as/when there is more to report. Time for some more eye candy I think! 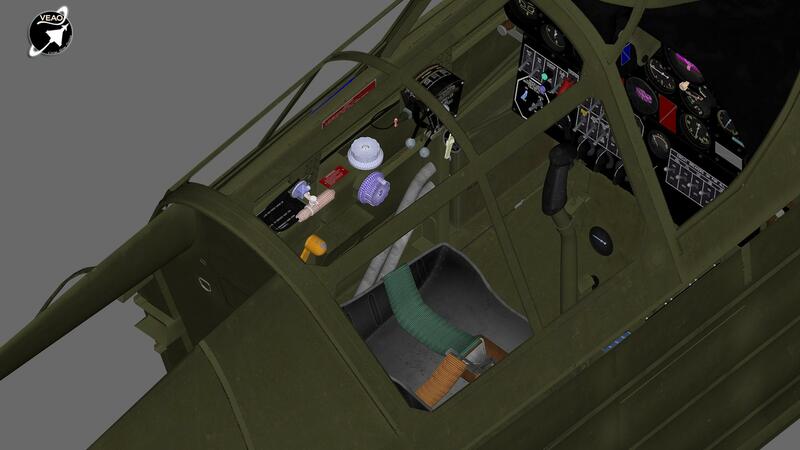 VEAO Simulations are pleased to present the Curtiss P-40F in DCS World, coming soon in 2015. VEAO P-40F available to prepurchase.